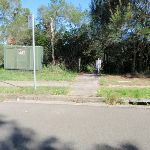 From the bend in Cook St, Forestville, this walk follows the management trail, between the green transformer box and number 75, as it heads down the hill and around the gate (alternatively use the stairs on the other side of the power box). 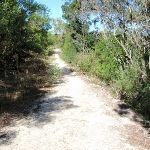 The management trail soon turns left to head behind the village – after a gentle uphill, the track then turns right and heads downhill to a four-way intersection with a large tree in the centre. 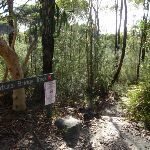 Turn left: From the intersection, this walk follows the service trail north, keeping the uphill slope to the left of the track. 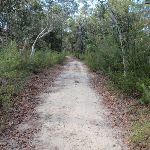 This section of track is flat and soon comes to signposted intersection with the ‘Natural Bridge’ track heading off to the right. 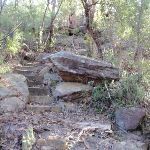 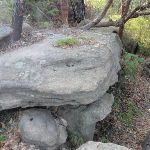 Turn right: From the intersection, the walk follows the ‘Natural Bridge’ sign along the bush track, heading down the rocky hill which steepens as it winds down a few sets of wooden steps. 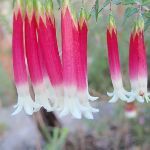 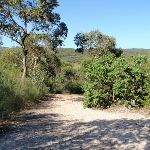 The track then flattens out to a gentle descent, and winds down through the bush until coming to a wide stone arch referred to as the Natural Bridge, crossing a creek that feeds into Bantry Bay. 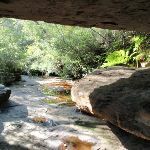 The Natural Bridge is a sandstone arch in Garigal National Park. 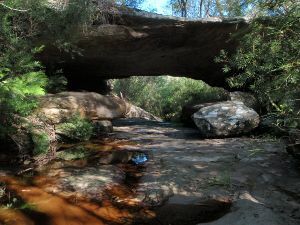 The arch spans an unnamed creek feeding into Bantry Bay. 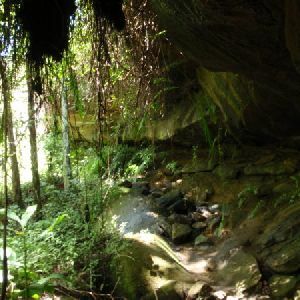 The Natural Bridge track uses this arch to cross the creek, and is not always noticed by walkers as the surrounding vegetation hides the full view of the feature from the track. 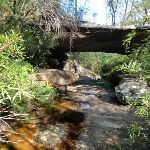 The arch has formed the eroding forces of water flowing down the creek. 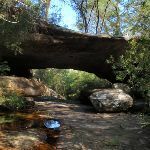 The arch provides an interesting natural feature to explore and enjoy. 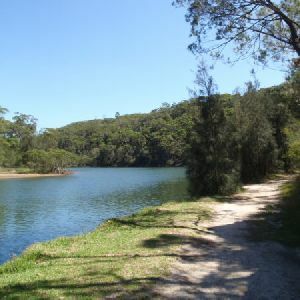 Around 540m of this walk has short steep hills, whilst the remaining 180m is flat with no steps. 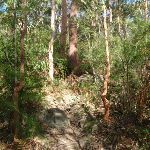 Around 470m of this walk follows a clear and well formed track or trail, whilst the remaining 250m follows a formed track, with some branches and other obstacles. 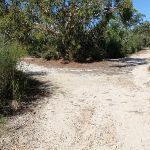 Around 440m of this walk is clearly signposted, whilst the remaining 290m has directional signs at most intersection. 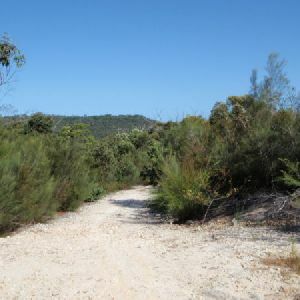 This whole walk, 720m requires no previous bushwalking experience. 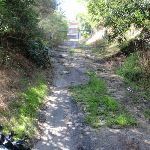 This whole walk, 720m is not usually affected by severe weather events (that would unexpectedly impact safety and navigation). 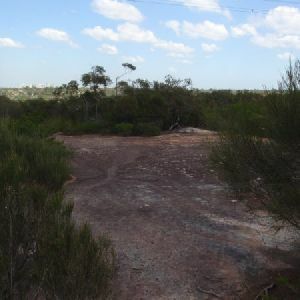 Around 470m of this walk is close to useful facilities (such as fenced cliffs and seats), whilst the remaining 250m has limited facilities (such as not all cliffs fenced). 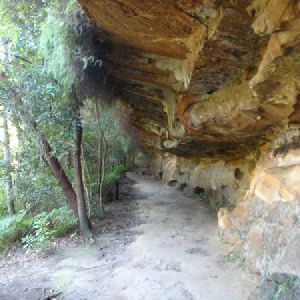 A list of walks that share part of the track with the Natural Bridge Walk walk. 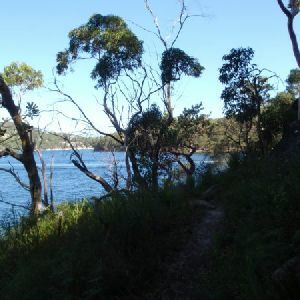 The Seaforth to Davidson Park walk is a wonderful and historic loop around Bantry Bay. 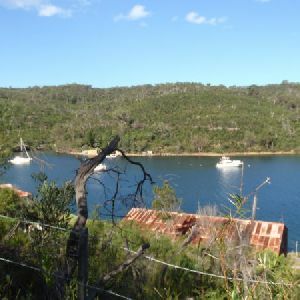 The walk continues from Bantry Bay, along Middle Harbour’s treelined foreshore, to Davidson Park. 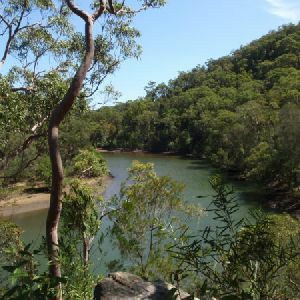 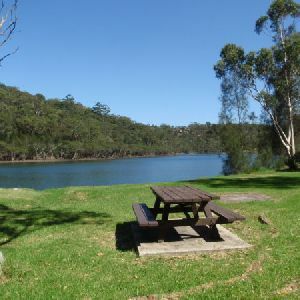 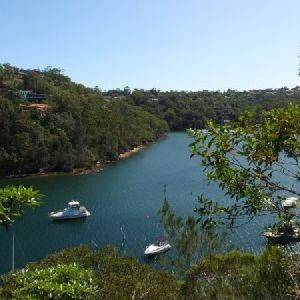 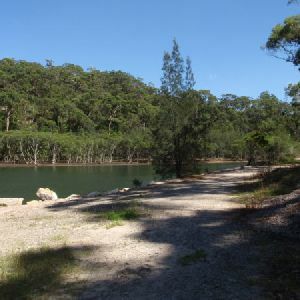 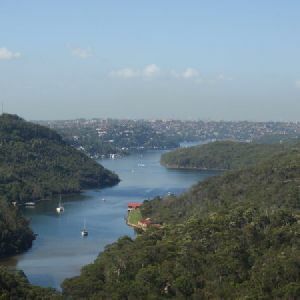 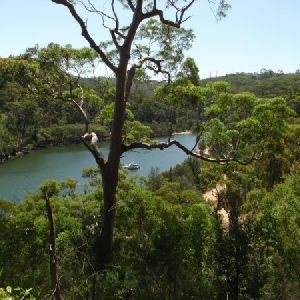 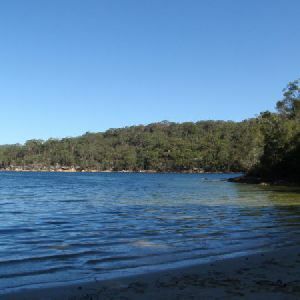 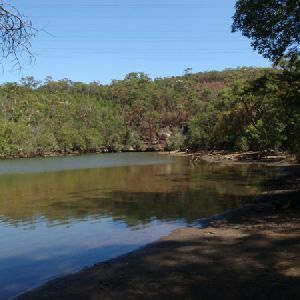 This walk explores some wonderful bush and water views tucked into the valleys of Sydney. 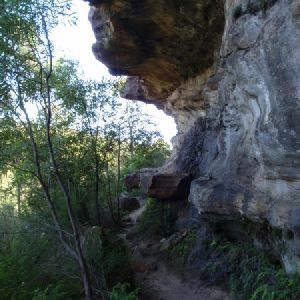 A list of walks that start near the Natural Bridge Walk walk. 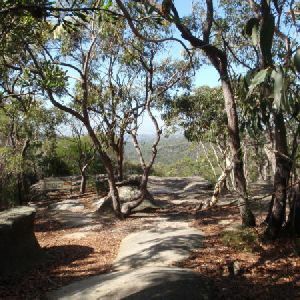 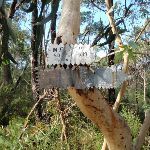 http://new.wildwalks.com/wildwalks_custom/includes/walk_fire_danger.php?walkid=nsw-gariganp-nbw Each park may have its own fire ban, this rating is only valid for today and is based on information from the RFS Please check the RFS Website for more information. 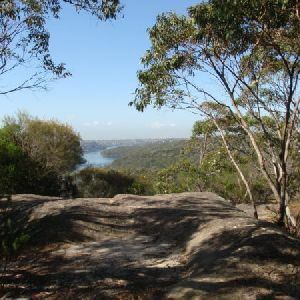 This walk starts in the Metropolitan weather district always check the formal BOM forecast or pdf before starting your walk.